Glynis has over 10 years of experience in management, branding, product development, communications, and marketing. Prior to Bekôz , Glynis hung out in the agency world as an Account Executive, and then transitioned to managing corporate marketing efforts, and various government contracts that focused on knowledge synthesis, message and product development for various topics such as substance abuse, behavioral health, and wellness. Her expertise also includes supporting national health communications and social marketing campaigns. Glynis values the importance of developing and enhancing a brand, and understands what it takes to promote and manage effective programs. Her passion for branding and marketing combined with her dedication to providing strategic solutions has positioned her to excel and offer creative guidance for individuals and organizations. 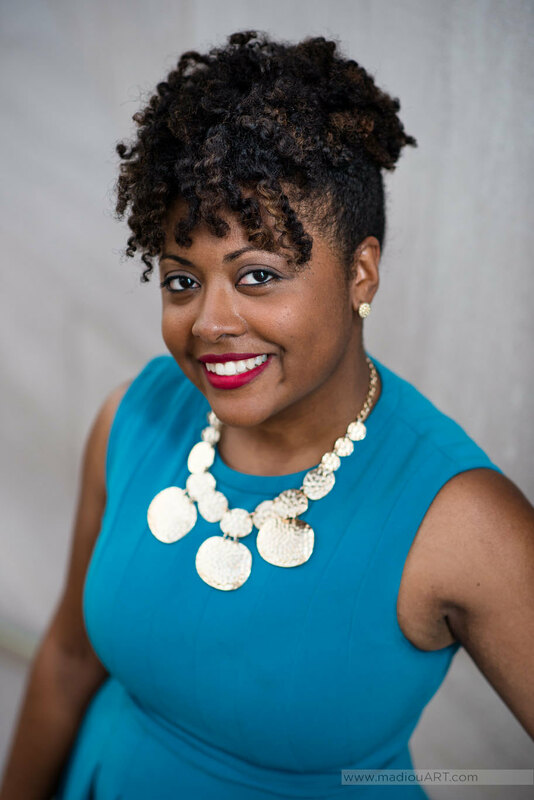 Glynis holds a Bachelor of Science in Mass Communications from Towson University and a Master of Science in Management/Marketing from University of Maryland.